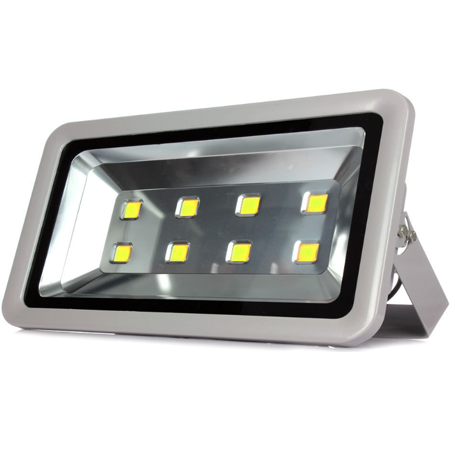 LED Flood Lighting Supplier / Manufacturer-TZLIGHT China. 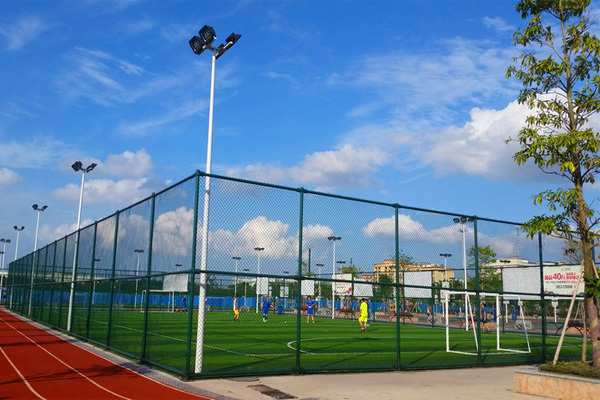 LED Flood Lighting is one of good lighting solution for Park Lighting, Billboard Lighting, Building Lighting, Stadium Lighting etc. 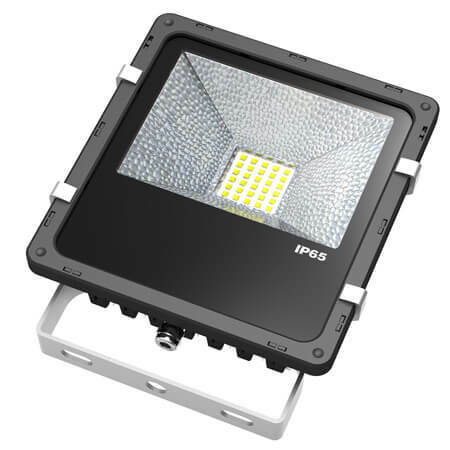 LED Flood Lighting is a good option for replacing traditional HPS/HID flood light used as Parking Lighting, Billboard Lighting, Building Lighting, Stadium Lighting etc. 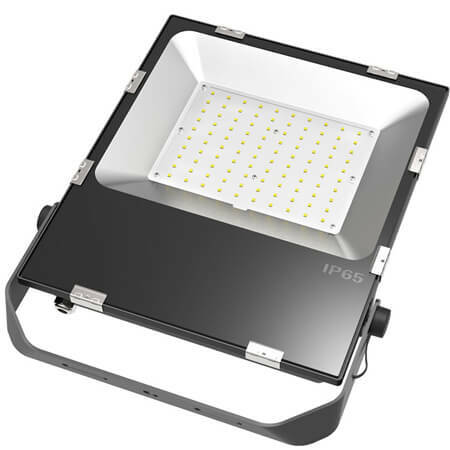 The high efficiency LED light sources, ergonomic light distribution and the perfect structure cooling technology of the LED Flood Lighting not only makes it very high output lumens, but also assure it long lifespan and avoid from maintenance. 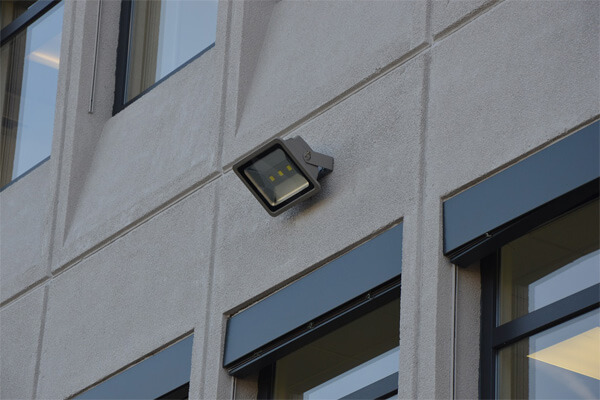 The integrated and slim design of TZLIGHT™ LED flood lighting fixture body makes it easy for installation. 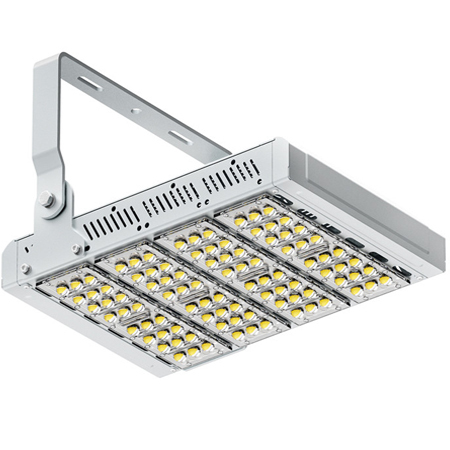 High efficiency LED light sources with ergonomic light distribution design, the whole system efficiency of the LED flood lighting is with 120lm/w and saving 65% energy consumption. 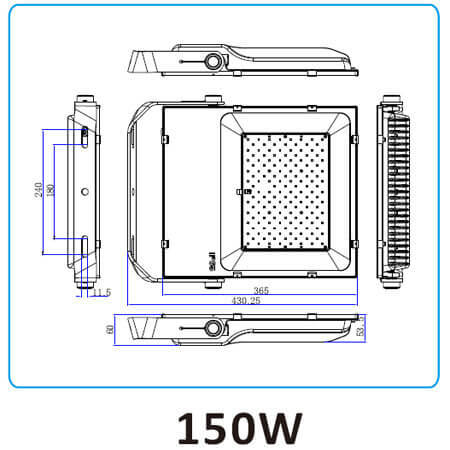 Various of structure cooling technology are applied in the TZLIGHT™ LED Flood Lighting, the good heat sink performance well controls the lifespan as long as 50,000 hours. 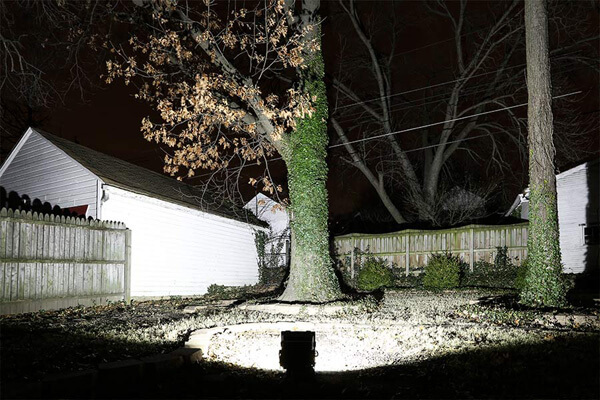 The TZLIGHT™ LED flood lighting fixtures are with classical outer appearance and slim body. 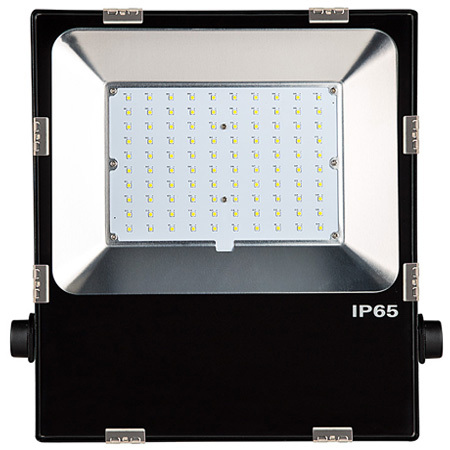 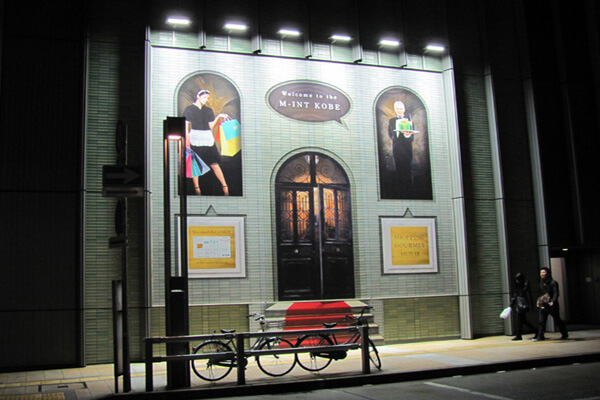 The integrated led flood fixtures are easy to install for different applications and conditions. 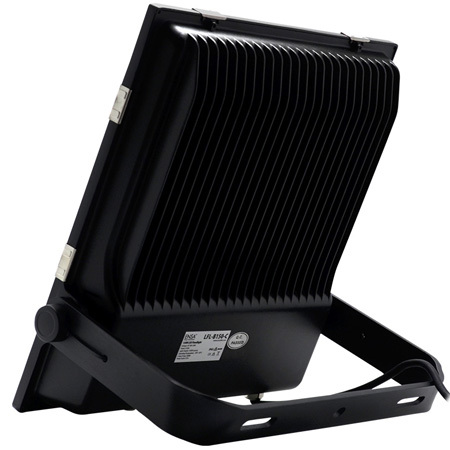 Integrated reflector and heat sink, free of screw fixing. 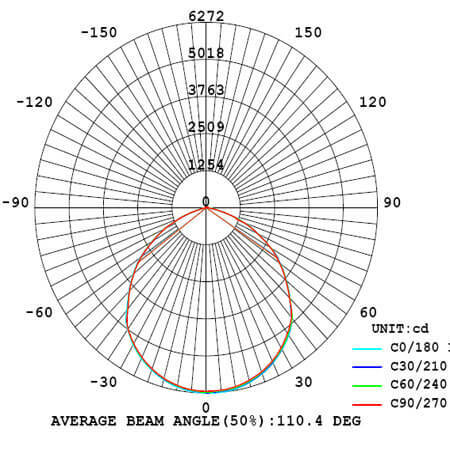 High transparent tempered lens with 120 lumen/watt efficiency. 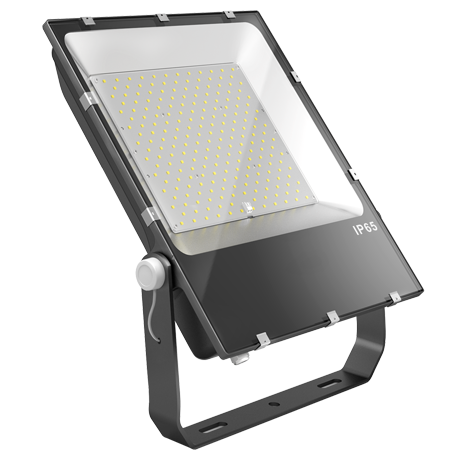 Ergonomic light distribution with proper and even lighting performance. 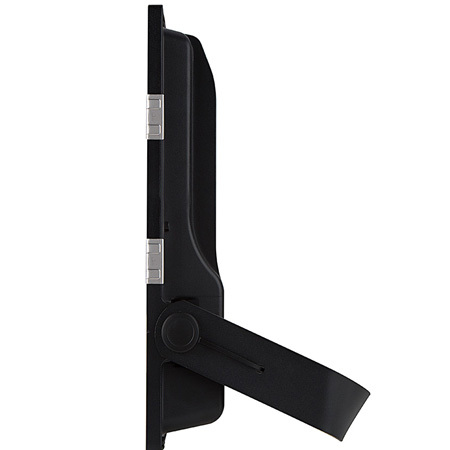 High IP65 protecting class, resistant to corrosion, thermals and shocks. 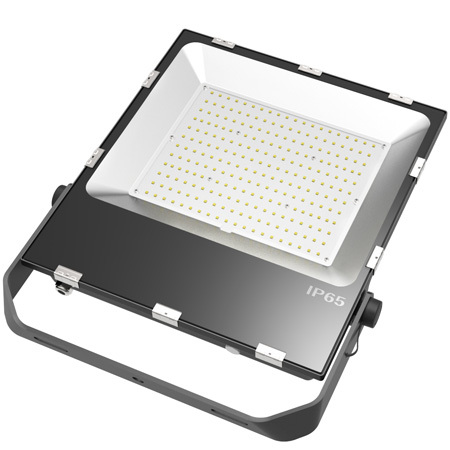 The whole structure cooling technology is applied in the LED flood lighting. 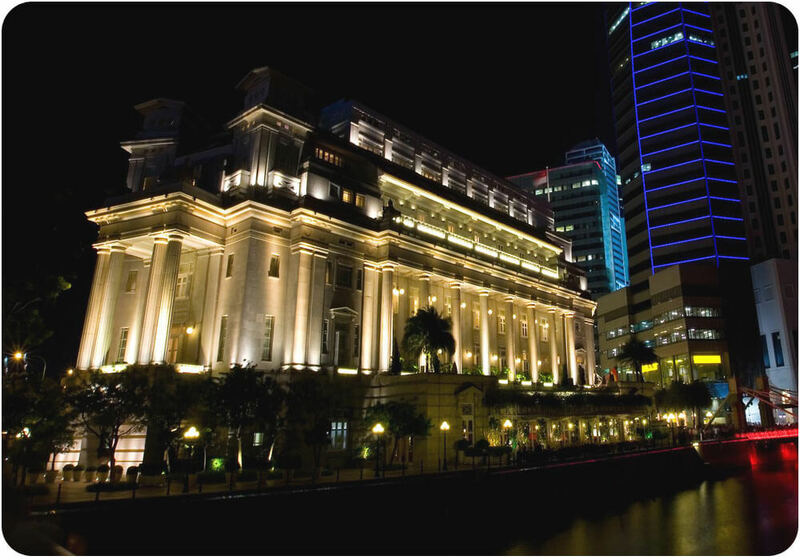 A professional design for old or new facility would be freely provided by TZLIGHT™ 5 year experienced designer within 2 working days upon request.